The Homosassa Special Water District is a special district of the state of Florida. In order to provide the area with a safe central water system, the people of the area decided to form a special taxing district in 1959. 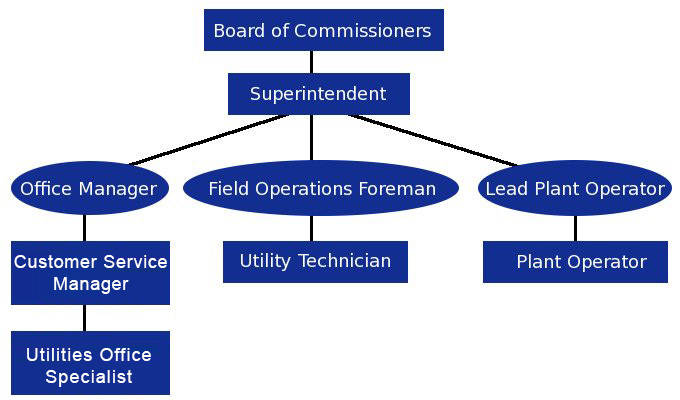 The district is governed by a five member Board of Commissioners that is elected by the registered voters that reside within the district's boundaries. The special district is operated under Chapter 2003-354, Laws of Florida, Chapter 189, Florida Statutes. Our fiscal year begins October 1st and ends September 30th each year. An annual HSWD AdValorem fee is issued to each property owner within the HSWD Boundaries and is noted as a separate item on tax bills issued by the Citrus County Tax Collector and TRIM notices mailed by the Citrus County Property Appraisers Office. 7922 W Grover Cleveland Blvd.